Happy Friday! 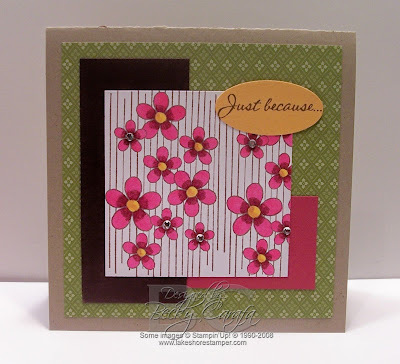 Today's Stamp Something Challenge was a sketch by Emily. 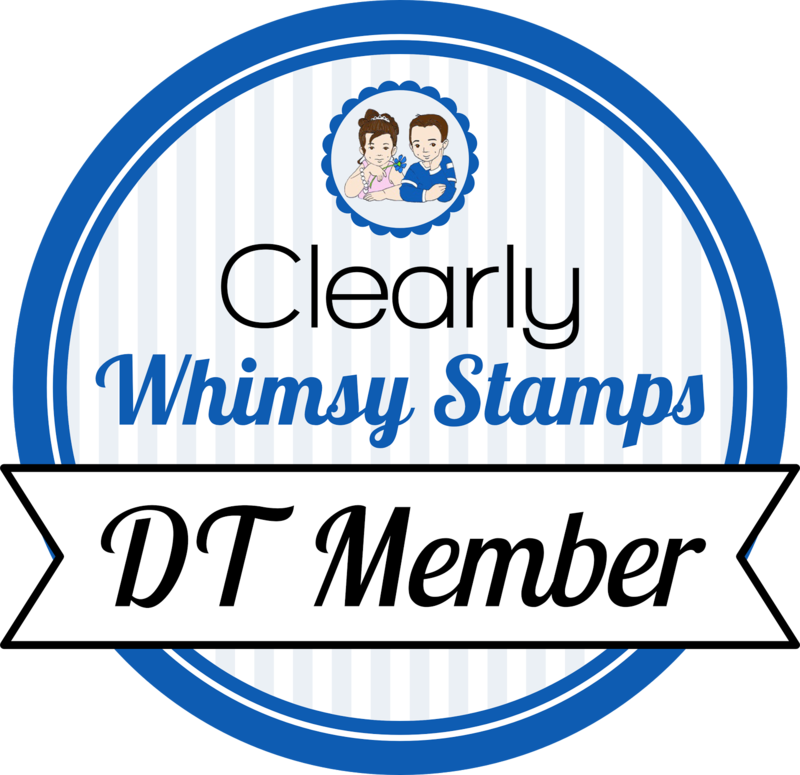 All stamps are by DRS Designs, this week's sponsor. I hope you get a chance to play along! Have a great weekend! Love the dp, great colors, cute card!!! Great job with the sketch Becky. This is gorgeous. love this Becky! great, fun colors! I just love all those flowers. What a gorgeous card!! Your flowers are just gorgeous!! 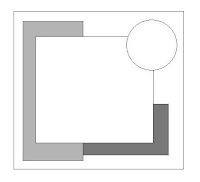 :) TFS!! This is so pretty Becky! LOVE the colors! The flowers look great! TFS! So pretty, Becky...I really love the sketch!! This is so pretty Becky....great job! Happy Christmas to you!